The driver Davinder was excellent. He was prompt, reliable, courteous, responsible, polite, interactive without being intrusive, and very helpful with my wife who did some shopping on her own. He was also very security minded. An excellent ambassador for your company. Well done and thank you Davinder. Why book through Cabsforyou.com ? Our well mannered and courteous drivers always treat you with a smile. Trained to take a cab for outstation or for local travel, you will enjoy your travel experience. 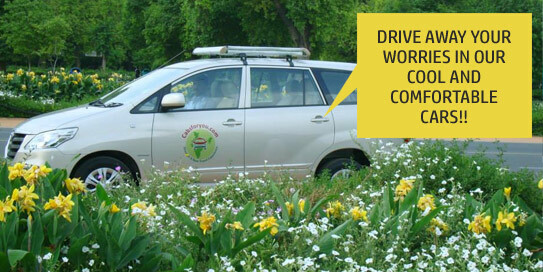 With our young fleet of well maintained cabs, we ensure a relaxed and comfortable ride to your destination whether it is a cab from Delhi to Agra or Nainital. Book and pay online, call us or email your travel requirements. Online cab booking is made easy through a 3 step booking process. To book a cab has never been so convenient. Get value for your money with our competitive cab fares and transparent pricing. 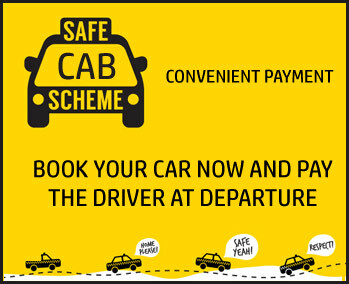 Our cab company in Delhi follows a policy of no hidden charges.